According to the Data & Marketing Association’s (DMA) latest Response Rate Report, email is still the king of ROI. So it's worth making sure email marketing is in the forefront of your marketing strategy in combination with a effective database, especially with GDPR now in place. Email may be a whopping 40 years old, but it has no signs of slowing down, despite claims that email is "dead" and other channels are far more important, such as social media and somewhat surprisingly - SMS. If email marketing is king of ROI, you should keep ahead of the game and explore how you can better your email marketing strategy this year, from AI to video content, it's time to start experimenting. If you're not using it already, take a look at email automation, as it nurtures the relationship with clients, streamlines the sales funnel and helps send personalised and targeted emails. If used effectively, you have the chance to deliver the right message at the right time to the right audience. It almost sounds too easy! 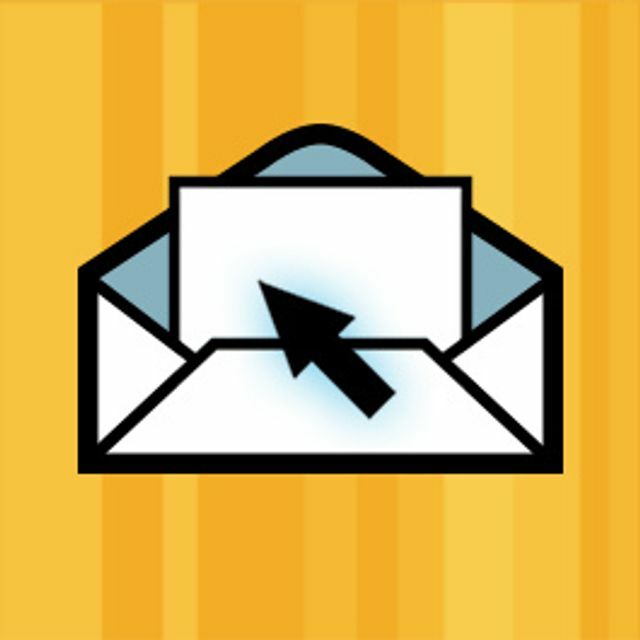 Making emails interactive is a necessity noted by many email marketing experts. By the end of 2018, emails will include more and more interactive elements. Such examples include creative polls and surveys to retrieve more customer data, a carousel of images, integrated forms into an email and countdown timers to see the duration of a limited discount or time until the next webinar. At the moment, most email clients don't display embedded videos, however iOS 10 has started to support the HTML5 video format. Embedded videos will boost engagement and make emails more attractive. Until we see wider support for embedded video, you should rely on animated gifs which work in most email clients. With the spread of AWS and other cloud infrastructure providers, data storage is a commodity already. Although it's quite cheap and easy to launch a new server anywhere, it requires much more effort to understand the data you collected and to make actionable findings based on touch points with the customer. Once AI and machine learning become more affordable for small businesses, we'll see a future where email will be tailored to fit our personal profiles. Email marketing AI will be able to automatically improve your open rates, personalise send time based on your reader's habits and take care of list segmentation. Studying email trends is a necessity. It's true that some trends fade in a few months, while others remain for many years. If you care about your future, you need to pay attention to trends. A few years ago, some web designers disregarded responsive design, considering it a fad. Nowadays, any respectable website and email is responsive already. Mobile-friendly email design is not a luxury, and there are tons of free responsive email templates available for you. When a technology is trending, its price usually drops, thus making it accessible for the wider market. The price drop already happened in marketing email design, but what's next?